ISUOG delivers high quality educational events in Ultrasound in Obstetrics and Gynecology. We provide up-to-date knowledge and clinical guidance for a range of topics and professional levels. 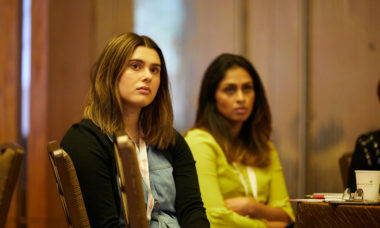 Our conferences and courses are dynamic, interactive and provide delegates with practical skills as well as excellent networking opportunities. 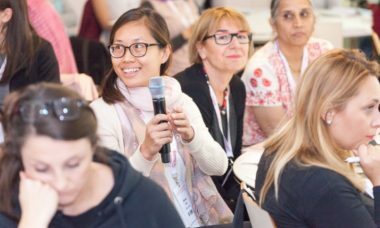 This calendar provides information for upcoming events such as our World Congress, International Symposia, Approved Courses, Basic Training Courses and ISUOG Education Courses. Additionally, ISUOG Partnerships are listed to illustrate events which include sessions organised by ISUOG faculty. Finally, Independent Courses are events organised independently of ISUOG. Organised by SOGIPA, this three day Approved course will be held in Curitiba-PR in Brazil. The course is directed by Prof Andre Hadyme Miyague, and will be conducted in Portuguese. 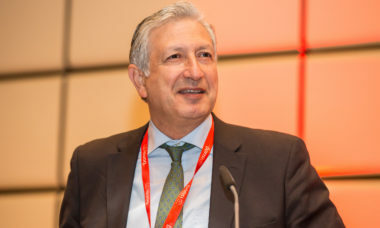 The 2nd ISUOG Advanced Course 2019 and 3D Ultrasound Workshop is bringing together the leading minds in the field including Dr. Katia Bilardo, Prof. Rabih Chaoui, Dr. Abu-Rustum, Prof Mirghani and Dr. Chalouhi. Come to Lebanon, and participate in this 3-day ISUOG Approved course from the 26th to the 28th of April. The course is directed by Dr Gihad Chalouhi and will be conducted in English. 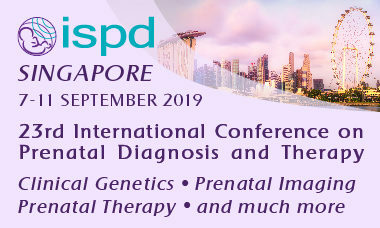 Organised by the Department of Maternal Fetal Medicine, KK Women's and Children's Hospital and College of Obstetrics and Gynecology, this three-day course is directed by Prof George Yeo and A/Prof Yong Tze Tein. It will be held in Singapore from the 29th of April to the 1st of May. 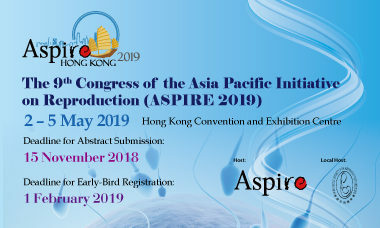 The 9th Congress of the Asia Pacific Initiative on Reproduction (ASPIRE 2019) will be held on 2 – 5 May 2019 at the Hong Kong Convention and Exhibition Centre. 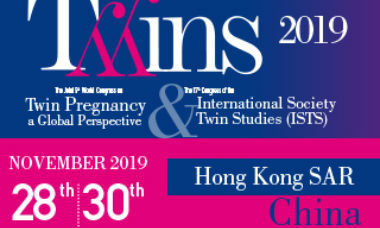 This annual congress is jointly organized by the Asia Pacific Initiative on Reproduction (ASPIRE) and the Hong Kong Society for Reproductive Medicine. 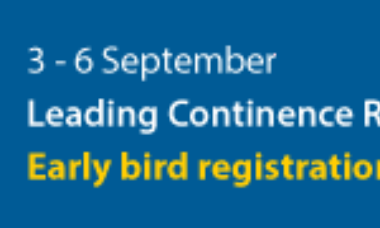 The programme includes pre-congress workshops, keynote lectures, concurrent sessions and symposia of invited international and regional speakers, free communications and social events. 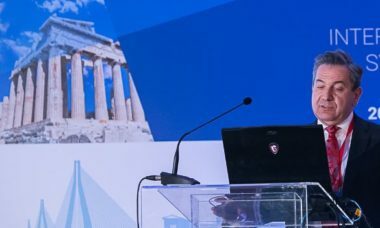 Join Nick Vrachnis and Aris Papageorghiou in Athens for an advanced overview on the diagnosis and management of Fetal anomalies. 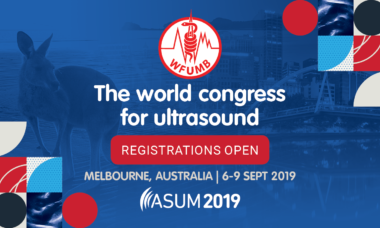 Organised by the Indian Society of Ultrasound in Obstetrics and Gynecology, this three-day course is bringing together international faculty including Dr Abuhamad, Prof Thilaganathan, Prof Timmerman, Dr Haratz, Dr Acharya and Dr Sheshadri. The course will be held in Agra and will be conducted in English. 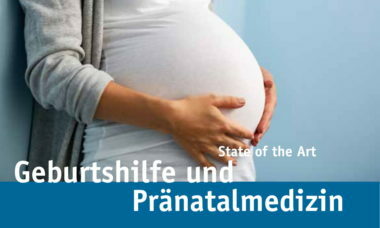 The AGG State of the Art- Obstetrics and Prenatal Medicine conference will be held in Frankfurt on 3rd and 4th of May. 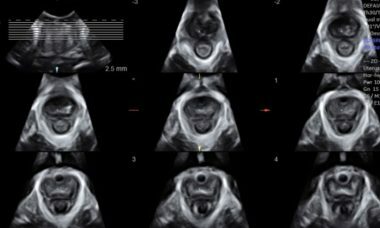 Live stream Dr Simon Meagher's First trimester course for an in-depth look at the guidelines and clinical practice for the sonographic assessment of the normal fetus at 11-14 weeks. This ISUOG approved course will take place on 8-11 May 2019. 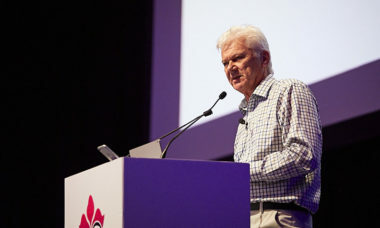 This meeting is headlined by three prominent clinicians in their respective fields, all working together as one faculty: Professor Christoph Lees (ISUOG Board Member), Professor Tom Bourne (ISUOG Board Member) and Professor Phil Bennett. Other members of the ISUOG International Faculty speaking at this course are Prof. Dirk Timmerman (ISUOG Board Member), Mr Davor Jurkovic, Prof. Gordon Smith and Prof. Jim Thornton. 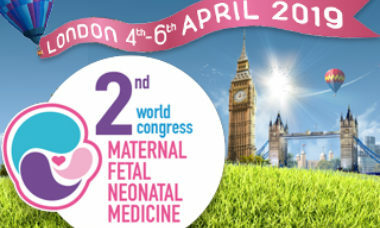 This new meeting is a a one stop-shop - everything you need to know about fetal medicine, early pregnancy and pre-term. This two-day course will be held in Krakow, Poland on the 10th and 11th of May. The course will be conducted in English. The main theme of next year’s meeting will be “Abnormal uterine bleeding and fibroids: from bench to bedside”. It reflects the very common issues gynecologists as well as general practicioners are faced with every day. 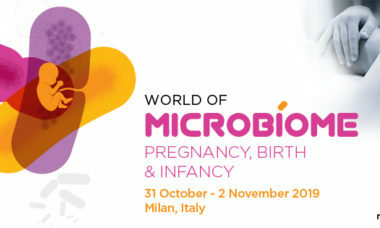 Endometriosis and adenomyosis will also be at the forefront of this scientific program which will also feature debates, live surgical retransmissions, national symposia and sponsored symposia, free communications, posters and attractive pre-congress courses. Science is always evolving, new fundamental pathways are discovered, new imaging techniques to help make the most accurate diagnosis, new or revisited medical and surgical treatments; but most importantly, our goal is to put all of this together to offer a comprehensive program providing new knowledge, take home messages, tips and tricks, all for the better care of your patients. Directed by Prof Paladini, Prof Mitkov and Dr Ushakov, this three day long event has been organised by the Russian Association of Specialists in Ultrasound Diagnostics in Medicine (RASUDM). The course is being held in Moscow and will be conducted in both Russian and English. 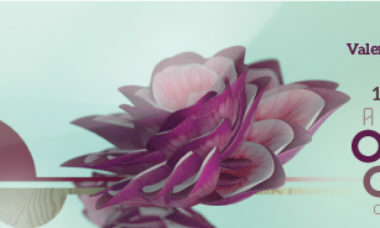 This three-day course is being held in London from the 30th May to the 1st of June 2019. The course directors are Prof Julene Carvalho and Prof Yen Ho. ISUOG Basic Training is pleased to announce our first course to be delivered in Colombia and our second ever course in South America. This is being delivered in partnership with FUNDARED-MATERNA and will be chaired by Dr Jorge Tolosa and Dr Catalina Valencia. This 2 day course has been organised by the Kunming Maternal and Child Health Hospital and will be help on the 1st and 2nd of June in Kunming, Yunnan Province (China). This course incorporates basic and advanced obstetric ultrasound training holding in Nigeria with high focus on hands on practical training. The course is coordinated by Dr Enigha Enabudoso, the ISUOG ambassador to anglophone West Africa. ISUOG Basic Training is pleased to announce our first course in Beijing, China and will be delivered entirely in Chinese. This course is being delivered in partnership with 首都医科大学附属北京妇产医院. Organised by the Beijing Obstetrics and Gynecology Hospital, this three day course is directed by Dr Wu Qingqing and will be conducted in both Chinese and English. The course is being held in Beijing and is scheduled from the 14th to the 16th of June. This course is limited to a maximum of 20 participants and consists of frontal lectures and simulations of all the pathologies presented. This two-day course will be held in Guangzhou City on the 29th and the 30th of June. The course will be conducted in Chinese, with translations in English provided for international speakers. 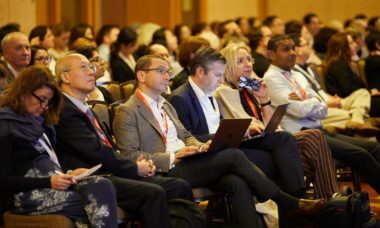 This two day symposium has been organised by the Tianjin Central Obstetrics and Gynecology Hospital, and will be held from 6th to the 7th of July in Tianjin. 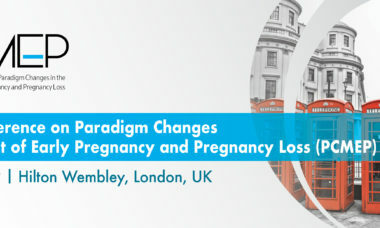 Join us in London for a 1 day problem-based overview of transperineal ultrasound with Dr Vered Eisenberg, Dr Aly Youssef and Dr Anneke Steensma. Conference Series LLC. Ltd is pleased to invite you to participate in the “6th Asia Pacific Gynecology and Obstetrics Congress” to be held during July 26-27, 2019 at Melbourne, Australia with a theme “Optimizing the Efforts to Improve Gynecology and Obstetrics care”. Summary: Gynecology Congress 2019 offer a cutting-edge program of renowned international speakers, specialist concurrent sessions, short paper and poster presentations attracting experts in fertility, assisted conception, sexual health and reproductive biology and gynecology field. This conference has been carefully designed to meet the unique educational needs of Gynecologist. In addition to cutting-edge presentations and debates, this year agenda provides you an opportunity to participate in or organize a workshop. 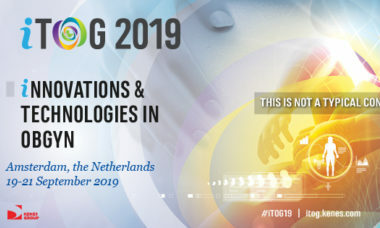 The ICS annual meeting brings together the most renowned international experts in the research and the treatment of pelvic organs and pelvic floor dysfunctions, with particular regard to incontinence. The meeting is multidisciplinary, bringing together all the professionals working in the field: urologists, gynaecologists, neurologists, physiotherapists, nurses, midwives and basic scientists. This educational opportunity will offer a full day of preconference courses, followed by a three-day conference. 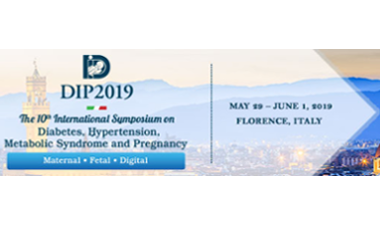 Plenary sessions, debates, concurrent sessions and posters will explore the latest controversies and hot topics in the field, and will feature invited speakers as well as peer-reviewed abstract presentations. Save the date for the 29th ISUOG World Congress in Berlin, Germany! 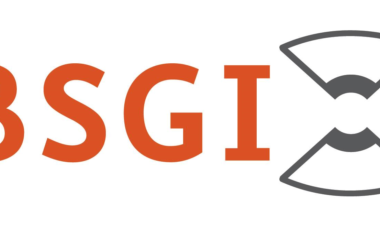 The SASUOG 2019 International Congress is being held in Johannesburg from the 24th to the 27th of October 2019. 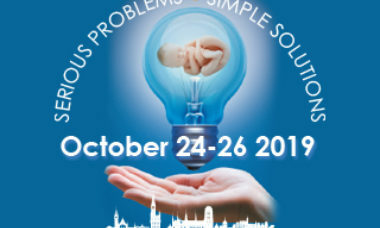 The First International Conference on Clinical Practice in Obstetrics, Gynaecology, and Neonatology taking place on 24 - 26 October 2019 in Gdańsk, Poland - headed by Prof. Mirosław Wielgoś as President - who recently won the Annual Award of Puls Medycyny by taking first place on the list of the most influential people in Polish Medicine. The Fourth International IOTA Congress will take place in Leuven, Belgium on the 18th - 19th April 2019. 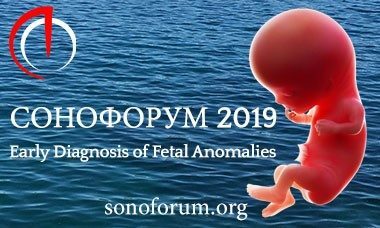 Sonoforum 2019: The first international forum for Russian speaking medical professionals on Ultrasound and Fetal Medicine. Find out more at http://sonoforum.org. Join us in the cosmopolitan city of São Paulo for a full program delivered by our international faculty and local experts. 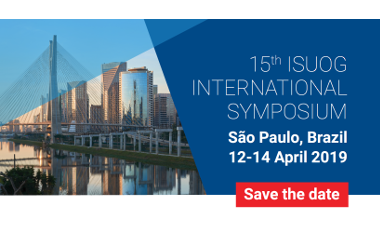 ISUOG is pleased to announce that Basic Training will participate at the 15th ISUOG International Symposium in São Paulo Brazil with our first course delivered entirely in Portuguese! This is a comprehensive foundation course for O & G trainees and specialist midwife sonographers. It is ideal for anyone who is starting out on their scanning career and working towards their RCOG qualification. 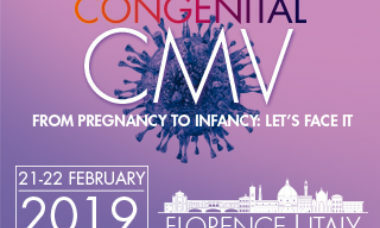 It will cover the theoretical elements of the two compulsory RCOG Basic Ultrasound Modules via a series of lectures from the experienced and highly qualified obstetrics team at QCCH and St Mary’s Hospital, London. It will also give a useful introduction to the intermediate modules. 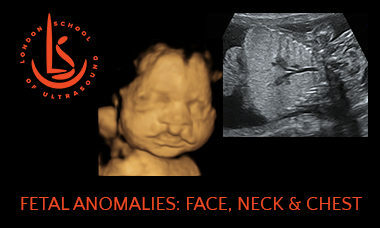 This is the first course of London School of Ultrasound Advanced Fetal Anomalies Module. How to scan and what to tell to parents. All secrets, tips and tricks. The four-day course will be held in Shenzhen city from the 21st to the 24th of March 2019, and will be conducted in Chinese. This one-day course will be held in Lausanne on the 16th of March. The course is being conducted in French and is directed by Romaine Robyr Susini and Isabelle Kaelin-Gambirasio. Organised by CEUDI, this three-days course will be held in Guayaquil, Ecuador from the 15th to the 17th of March. The course director is Prof Mauricio Herrera and the course will be conducted in Spanish. 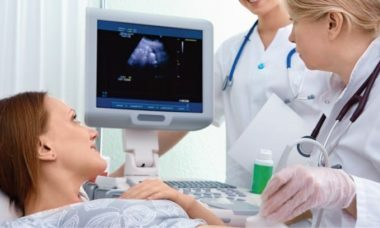 This is a joint advanced ultrasound course organised by The International Representative Committee of the Royal College of Obstetrics and Gynaecology (RCOG) in Egypt and the Fetal Medicine Unit, Fetal Medicine Unit Ain Shams University. The aim of the course is to promote training and improve women's health. We are adopting the ISUOG vision in Egypt. All faculty members contributing to the course are not paid for their contribution. Fees are used for booking arrangements and providing educational materials. The workshop is being organised by the Egyptian Fetal Medicine Foundation and is accredited for CME by EACCME. The course is directed by Dr Mohamed Kamal, President of Egyptian Fetal Medicine Foundation. 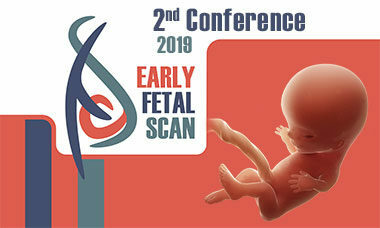 Organised by the Egyptian Fetal Medicine Foundation, this three days course will be held in Cairo, Egypt from the 25th to the 27th of February 2019. The course is being directed by Dr. Mohamed Kamal, and includes several ISUOG international faculty members. The 2-day course will be held in Cairo and is under accreditation for CME by EACCME. The course is directed by Dr Mohamed Kamal, President of Egyptian Fetal Medicine Foundation. "The 12th International Symposium on Advanced Ovarian Cancer. Optimal Therapy. Update." 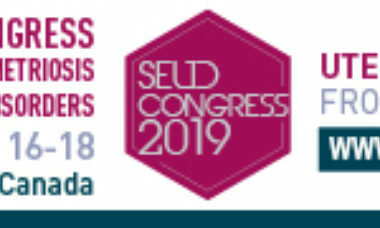 will be held in Valencia on February 22nd, 2019. This biannual symposium, created and directed since 1996 by Drs. Andrés Poveda and Jan Vermorken. It is co-organized by the Spanish Ovarian Cancer Research Group (GEICO) and the European Society of Oncological Medicine (ESMO). 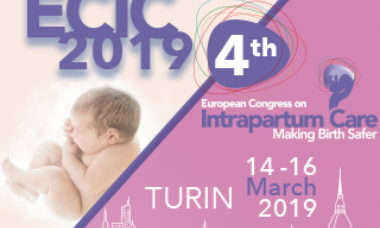 The PCMEP meeting is an international conference on the numerous problems seen in early pregnancy. 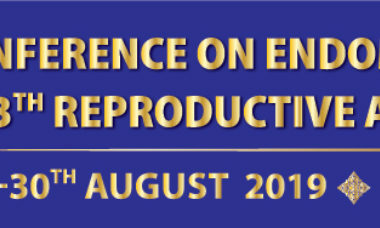 The conference will cover important and burning topics The conference is divided into six main themes:- Basic mechanisms in early pregnancy development, pregnancy loss, both sporadic and recurrent, the developing pregnancy, management of early pregnancy, and a session on regulation, devoted to what publically funded health services should provide, and women’s rights to adequate care in early pregnancy.